Thanks for the post! We will likely do this on our VNX array as well, we have no need for file in the new environment. Do we have to go through EMC to obtain the re-image media or can we get this and do the job ourselves? Brad - I'm also interested in performing this for similar reasons on a bunch of 5300 Unified arrays. Question is, can existing block data / luns / pools etc. be kept intact during re-image ? I can handle the outage, just don't have luxury to migrate this data elsewhere before re-image. I'm thinking it should be possible, maybe similar to how VNX allows for 'data-in-place' upgrade paths to larger model SPE's. So in theory this content should all be there after the re-image, as long as you're not changing the seed number of the array. I deleted most of the content off of this array before doing it, because the unit was being re-purposed. I noticed after I did mine that some content that is created after initialization was still there. That said the re-image is supposed to sort of "factory default" the device. I would not recommend doing this with production data residing on the array, and always make sure you have a good backup. If you have multiple array's and are using VMware, consider sVmotioning the VM's to other places and doing one at a time. I have a VNX5300 Unified that i would like to do this same thing to. I work for an EMC partner and was wondering if you could point me in the direction of a primus article or something that would help me along ? Or if you would be interested in helping a fellow blogger out with a new toy in his home lab that would be awesome too ;) I have access to download the FLARE code... just never re-imaged a system before. Sorry for the delay getting back to you on this. You would follow the reimage process for an SP. If you want to reference article 000087768 version 5 on the EMC support site (only available to partners, so I think it's a primus number). This runs you through the process. When you reimage just use the image for block only and don't install the file part. One pro tip on this, make sure you have the block enabler, because the image that you download (the .mif file I think) doesn't have it built in. Pull the secondary SP out and work on the primary SP first. Make sure you follow the reimage instructions and then move on to the secondary. If all goes well you'll end up with unisphere block only. Good luck! good news i did exactly what you suggested (of course the hard way before you replied ;) LOL) and i now have a block only array. The block enabler was the biggest thing i was missing. I was able to reimage the SP's but getting the block enabler was only because i know another tech who had it... even with the partner resources that i had access to i didnt see it anyhwere. Thanks a lot.very nice blogs. Nice..You have clearly explained about the concept..Technology place a vital part in humans ecosystemIts very useful for me to understand..Keep on sharing..
Nice..You have clearly explained about the concept..Its very useful for me to understand..Keep on sharing..
Brad - a few question regarding the conversion of a VNX5500 Unified to Block only. I am a partner & downloaded the article from the Solve Generator called: "Reimage/Backrev array". The first part of this procedure involves connecting to the SP serial connections using putty. It explains all the settings, but cannot get a connection to establish? I'm able to establish a serial connection using the PPP method, but the article makes no mention of this? Is there a trick in connecting to the SP via serial cable using putty? The procedure states for a VNX1 to use 9600:8:1:none:none - whereas the PPP config says to use: 115200:8:1:None:Hardware flow control? And do I need the "Block Enabler"? 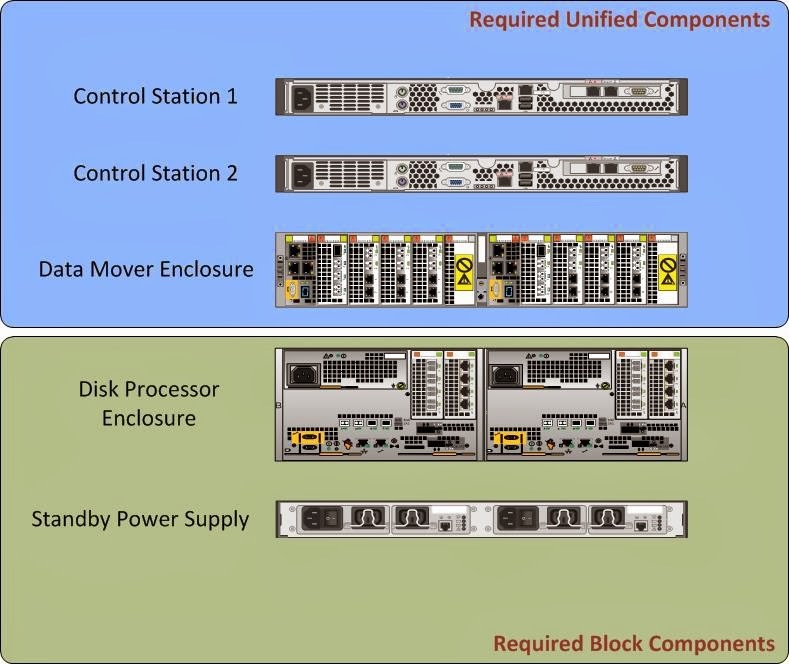 On an existing Block-only system I have, I don't seen an enabler called block - except for the "VNX-Block-Operating-Environment". Anyone have the block enabler? I cannot get the enabler anywhere & have a decommissioned unified array I'd like to convert? the post is good and useful. Heavenly I truly delighted in especially with this article here. Truly it’s a stunning article I had ever perused. I seek it will help a ton after all. Much obliged to you such a great amount for these astounding posts and please keeps upgrade like this fantastic article. Thanks for your informative article. Web Designing Training Institute in Chennai | Web Designing Training Institute in Velachery. Thanks for the info - I managed to convert Unified to Block only array. I have another system VNX5200(unified) and would like reimage it(as this was moved around - and rather than cleaning and deleting data), I prefer reimaging this array. Is their any docs the describes this reimaging process ..? I have read your blog its very Interesting. Thanks for sharing. ERP Providers in Chennai | ERP in Chennai. We provide best quality cost effective ERP software applications and end to end enterprise solutions to all the industry verticals with the affordable cost. Thanks for sharing your informative article..Its really helpful to us,.keep updating such a interesting Blog.. Your Content is unique and very nice. I like the post format in the complete article. It seems round up of all published posts. Thanks for gauging the informative posts. I have read your article,its really useful and interesting post with smart content. Thanks for sharing informative article..Always keep sharing.. Awesome blog. Your articles really impressed for me, because of all information so nice and unique. Thank you so much for sharing such an informative information with us.its really useful for everyone,keep updating such an wonderful blog you are shared. Your Blog is really awesome with useful content,thank you so much for sharing such an informative information.keep updating your creative knowledge with helpful article.. Your Blog is really Nice and Informative. Thanks for sharing such a interesting article. Keep updating. I really enjoy simply reading all of your weblogs.